Links and attachments will be scanned before being delivered. URL defense – scans and rewrites all email urls, and blocks malicious links. Attachment defense – scans and blocks malicious attachments. Most users will not notice any difference. 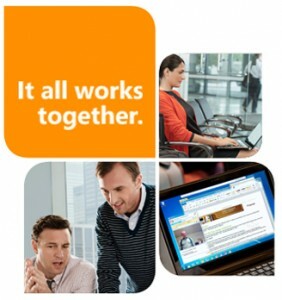 However, all links will now be rewritten by Proofpoint. Once enabled, mousing over a URL will show an address beginning with: “urldefense/proofpoint…” indicating that Proofpoint has reviewed the link. It is still imperative that you continue to carefully choose what they click on. Read more about Proofpoint TAP and how it works at Duke. Also, check out this Duke Today article. If you believe a URL has been blocked unnecessarily (false positive) or believe a fraudulent site has not been blocked (false negative), please contact the OIT Service Desk. 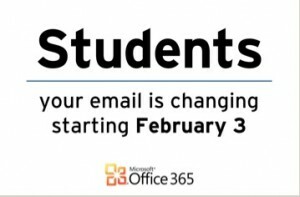 Students will transition to a new email system beginning Feb. 3 as part of Duke’s move to Microsoft Office 365, a cloud-based service that will provide increased mailbox size and an improved web interface. Email will be accessible through a web browser or using recent Microsoft Outlook clients, but some configuration changes will be necessary. Students should watch their inboxes for notification in advance of their scheduled move date and for specific instructions. For details, visit mail.duke.edu.